LiftHacks | Lift Better. Look Better. Feel Better. 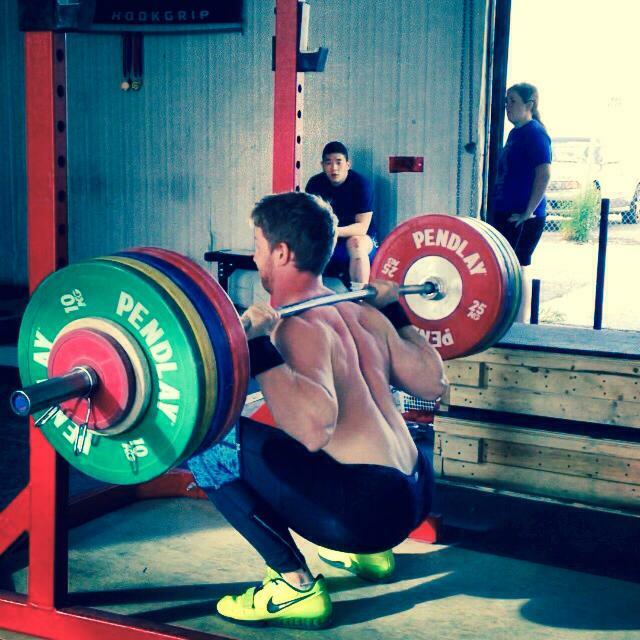 Lift Better. Look Better. Feel Better. 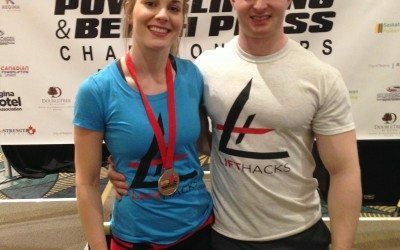 LiftHacks is a dedicated group of training and nutrition consultants offering a premium quality service, backed by research and driven by passion. The LiftHacks mission is to shift the emphasis from a singular focus on appearance to a more holistic approach to the fitness experience. Your body is more than how you look. It is the sum total of everything you do, think, and feel. A healthy body is an extension of a healthy mind, and at LiftHacks, we understand that health, happiness, and overall well-being must be the focus if a positive and sustainable relationship with fitness is to be forged and maintained. 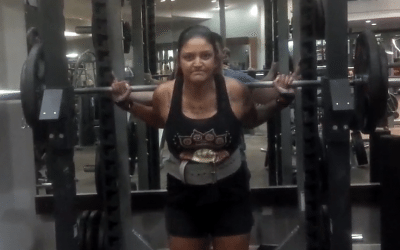 At LiftHacks we help everyone from those starting their fitness journey later in life, to professional athletes, physique and figure competitors, and champion powerlifters. 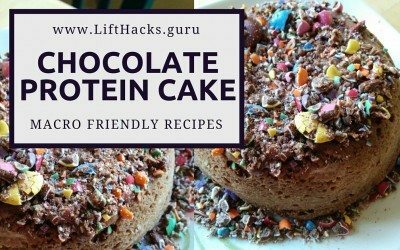 No matter who you are, if you have a body, and you want it to do something, LiftHacks can help you make it do that thing. Physical strength is the expression of one’s will to succeed. Likewise, a fit, capable body should be the expression one’s commitment to their health. It should not be an expression of their ability to endure excessive physical stress and their commitment to abstain from a healthy food intake. At LiftHacks, the belief is that there is a distinct difference between being happy AND having abs, and being happy IF you have abs. Focusing on positive mindset first creates a foundation upon which an incredible body can be built. Be proud of yourself for the things your body can do. Be proud of yourself for committing to your heath. Then, be proud of yourself for the body that was created through focusing on a healthy mindset first. Grow Stronger. Get Leaner. Be Stronger. Everyone has their own goals when starting a program. We are very proud of the results that our LiftHacks clients have achieved and love to show them off! LiftHacks 100%. I was at 142 last year and couldn't seem to figure it out on my own...they have helped me immensely. 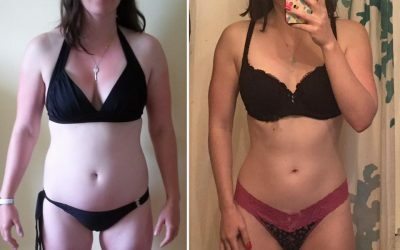 I dropped weight, gained serious muscle, and learned about nutrition! I've now stayed around 125 and feel strong and the most confident I've ever been. Research Topics. Write Articles. Empower Readers. LiftHacks prides ourselves on taking a journalistic approach to writing articles, in order to provide you with the most accurate information we can. No matter your goals, BCAAs, which stands for branched chain amino acids, are a useful tool to include in your nutritional arsenal. 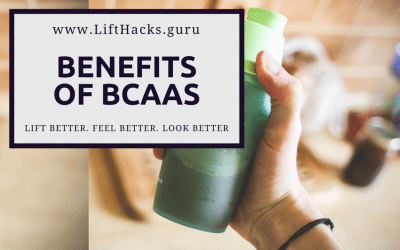 This article outlines the benefits of BCAAs. 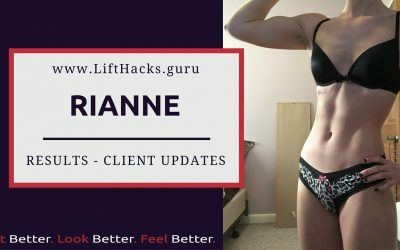 LiftHacks is founded on the principle of helping people “lift better, look better, and feel better.” We are training and nutrition consultants offering a premium quality service, backed by research and driven by passion. Have you gotten your FREE guide on learning how to measure your own macros? Please check your e-mail for our confirmation message.